Office Dynamics International awarded two organizations its Star Achievement Series® training program (Level 1) in support of Administrative Professionals. Office Dynamics International, the globally recognized authority for administrative training and development, made two sizable in-kind donations in the month of March. As a pioneer in the field, Office Dynamics has been a vocal advocate for the education of Administrative Professionals for over 25 years. 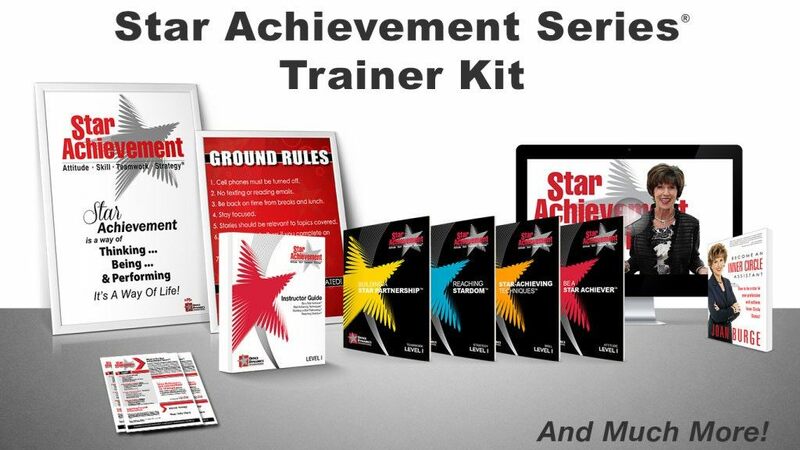 In support of its mission, Office Dynamics held a contest to identify a deserving organization and award the administrative staff with the Star Achievement Series® Level 1 Trainer’s Kit (valued at $24,000.00). To participate, organizations had to submit application materials describing why the training is needed and pledging leadership support.